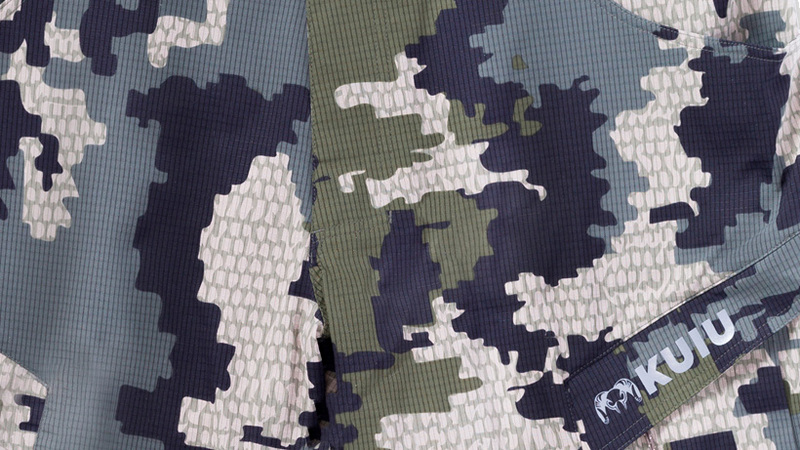 KUIU's new Verde 2.0 camouflage pattern. Last week I was reading some mainstream articles that KUIU was featured in and I started to notice a few photos of what looked to be a new camouflage pattern that the owner, Jason Hairston was wearing. Then a few days later I noticed more subtle hints on social media. It wasn’t until a few days ago when I got a message from another team member on goHUNT asking if I had seen the new camouflage pattern. The light bulb clicked on... I wasn't just seeing things. 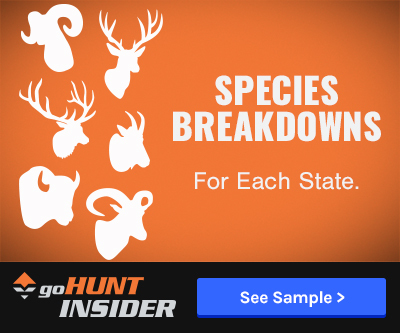 So, being who I am, I dropped pretty much everything I was doing and started to dig even further into KUIU’s website to see if I could figure out more information on this new camouflage pattern. 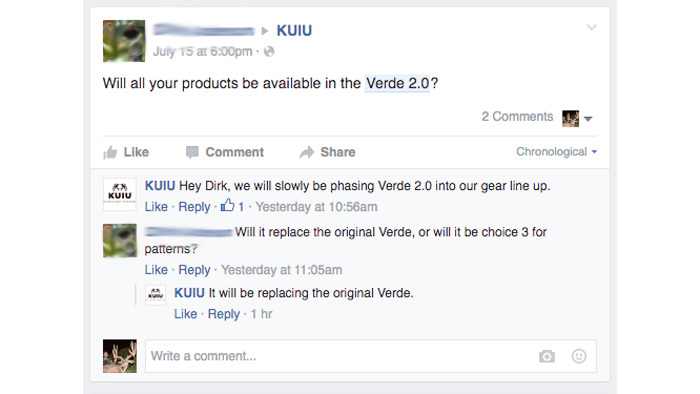 It took a little bit of digging, but sure enough, KUIU is releasing a new pattern called Verde 2.0. This pattern looks to be a slight combination of Vias and the original Verde. 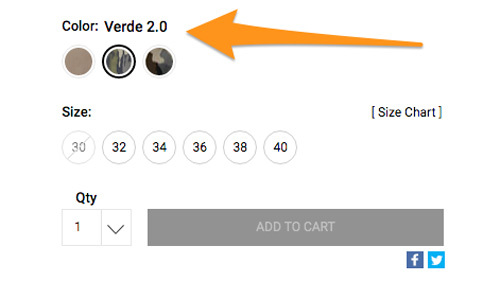 You will notice that the digital pattern has went away in Verde 2.0. All of the harsh digital square corners that were present in Verde have been rounded off. There are only a few items (shorts, packs, gloves) that as of July 20 have the new Verde 2.0 as an option on KUIU's website. 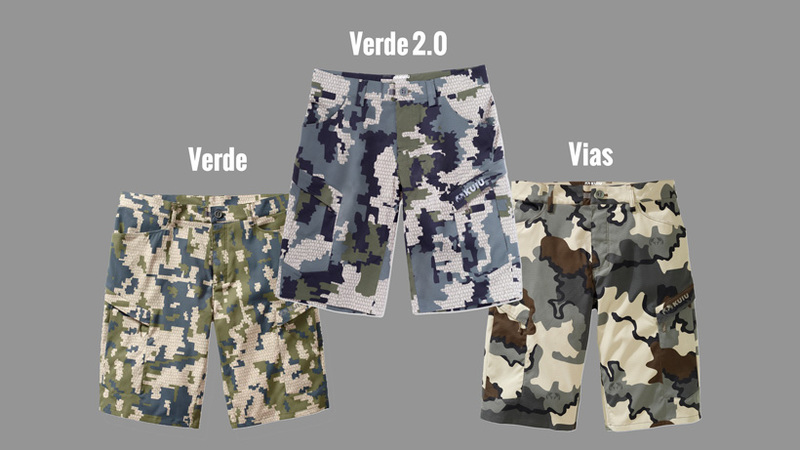 After some digging I found a photo of the older Verde Tiburon shorts to compare with the new Verde 2.0. Some big, yet exciting differences are present in the new pattern. Are digital camo pattens less effective for hunting? I have read several articles about the ineffectiveness of digital camo patterns at further distances. Tight patterns tend to look like black blobs the futher you are away. The army tries to conceal themselves against the human eye and hunters are concealing against animals, so this might not be the best comparison, but recently in 2015 the army went away from digital camo patterns due to it standing out in most environments (besides a gravel pit) and now uses the Operational Camouflage Pattern that has more rounded corners. It also looks like Verde 2.0 went with more darker tones and they also lightened up the background slightly. Verde 2.0 is already available on KUIU's website on a select number of items. You will see it has replaced the original Verde. In a conversation I found on Facebook last night, it looks like there will be only two camouflage patterns offered by KUIU, Verde 2.0 and Vias. The new Verde 2.0 will slowly replace the original Verde line. So if you like the look of the older pattern, you better stock up now or your camo patterns will no longer match. It will be interesting to hear more about Verde 2.0 and see some photos of the pattern in the field under different environments. But it is safe to say that this looks to be another homerun from KUIU. I've always been a fan of Vias, but this new pattern looks to be a great crossover pattern that might even be more versatile than the original Verde. Stay tuned for more updates. I am a huge KUIU fan and run Vias because it has better long range Macro silhouette break-up. With that said I'm still not sure if this pattern is the best for deer. 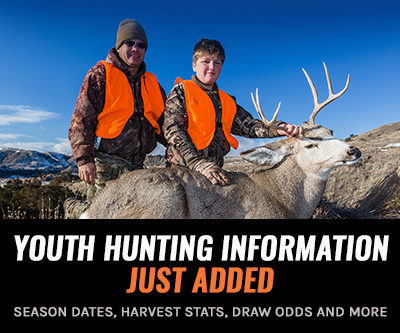 Studies show that deer are green and red color blind and see grays as bright blues in low light conditions. What's in Vias? Grays. Again these are studies so no one actually knows but I find it interesting. Green is basically Irrelevant in Camo patterns as they say deer see it as tans. I too am a fan of the Kuiu line. 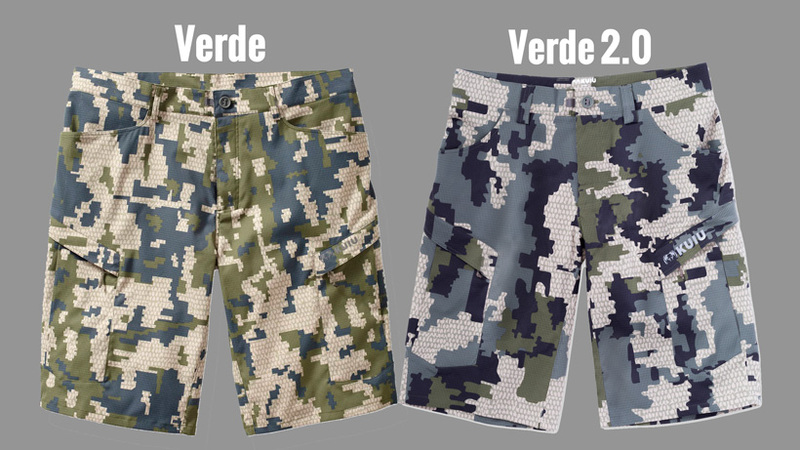 I have a little of both original patterns, and see the new Verde 2.0 as a transition camouflage pattern between the original patterns (as pointed out already). With that being said, I see great prospects in having Kuiu keep all 3 patterns. My concern is that if they focus solely on the transitional area of timber line and above, they will lose a segment of their consumers in no time. Verde 2.0.... Can you say optifade?